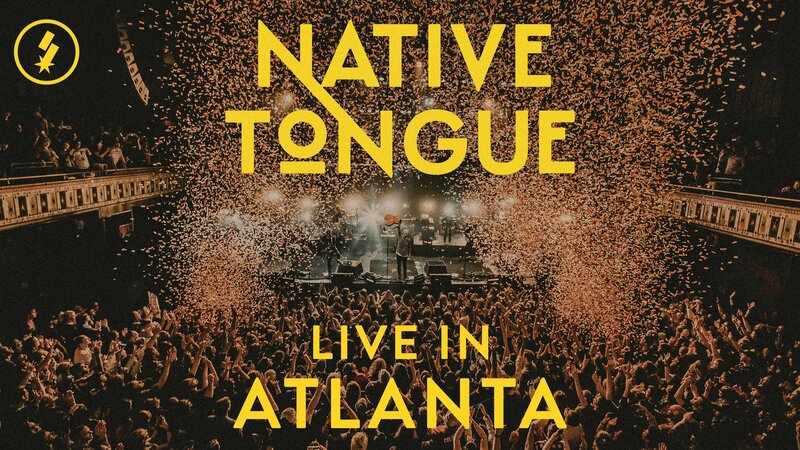 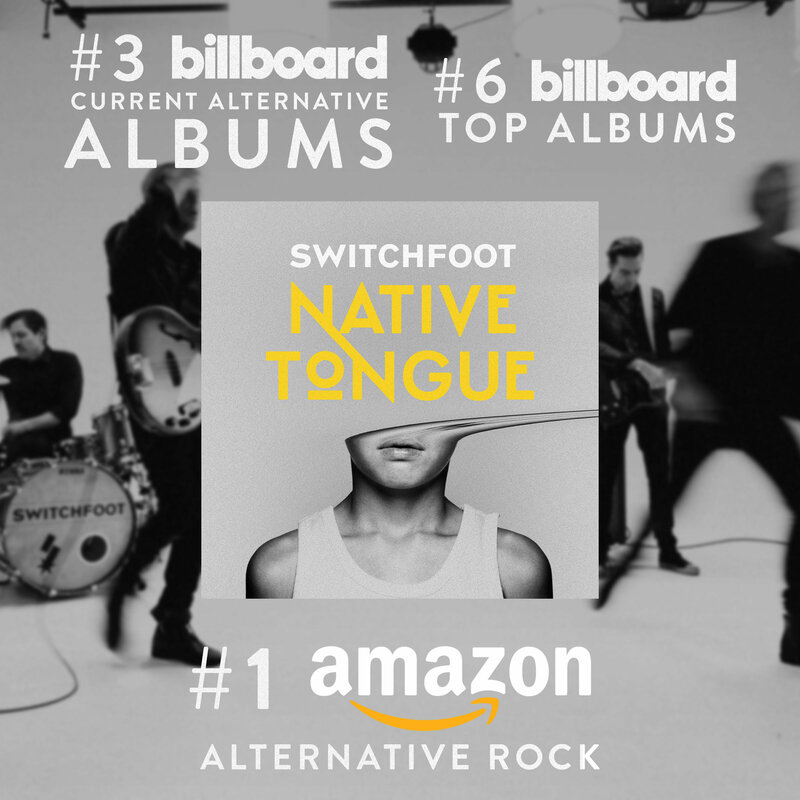 GRAMMY® Award-winning rock band SWITCHFOOT releases their 11th full-length album, 'Native Tongue,' today via Fantasy Records. 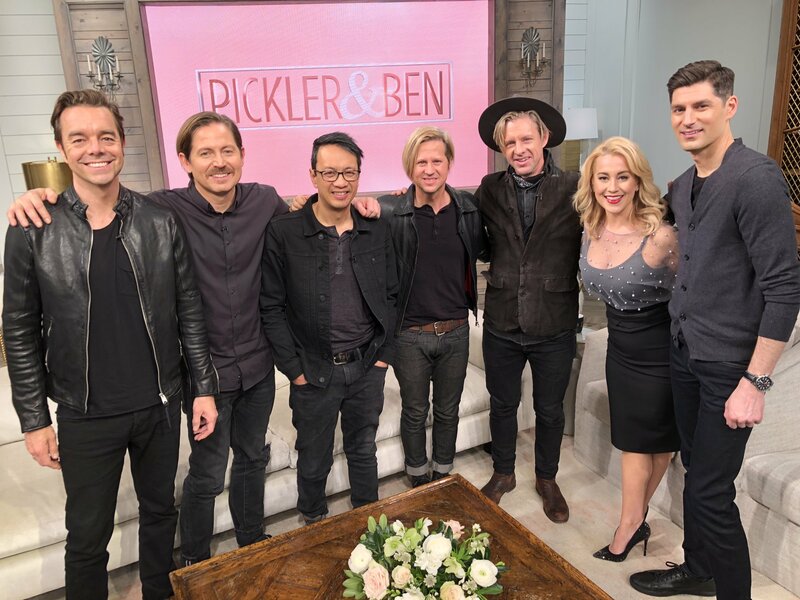 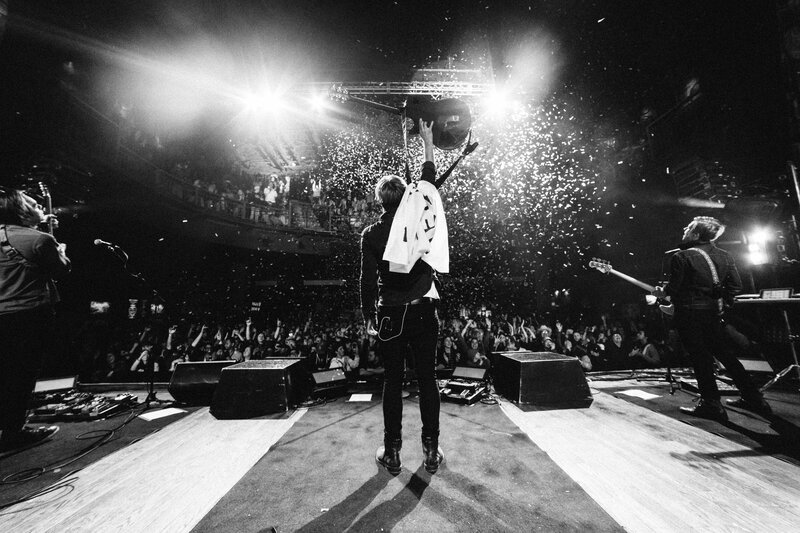 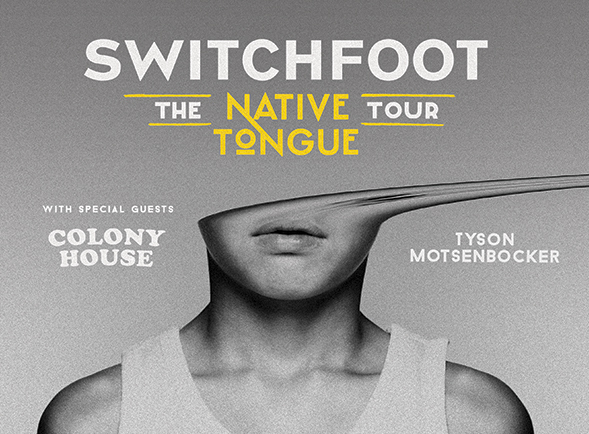 Throughout 2019, SWITCHFOOT will take the project's message of love and hope to their multitude of fans on the North American leg of their Native Tongue Tour, which kicks off February 14th in Asheville, N.C. (Full list of dates below). 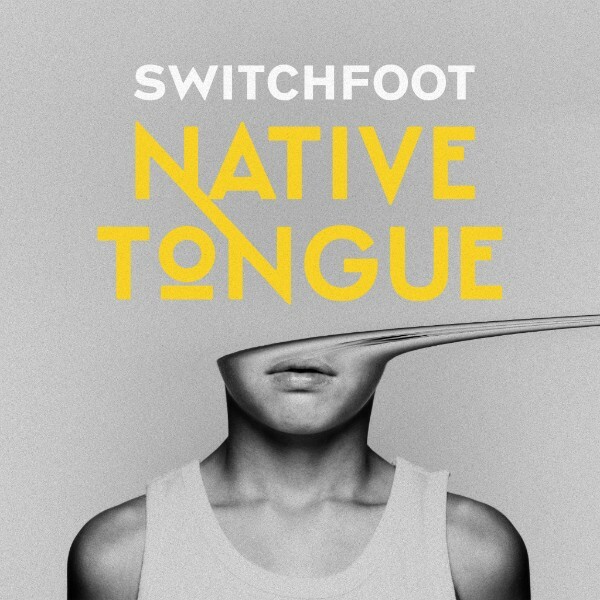 Billboard.com exclusively premieres SWITCHFOOT's powerful music video for "Let It Happen," the fourth instant grat track available to fans who pre-order the band's album, Native Tongue, available January 18 via Fantasy Records. 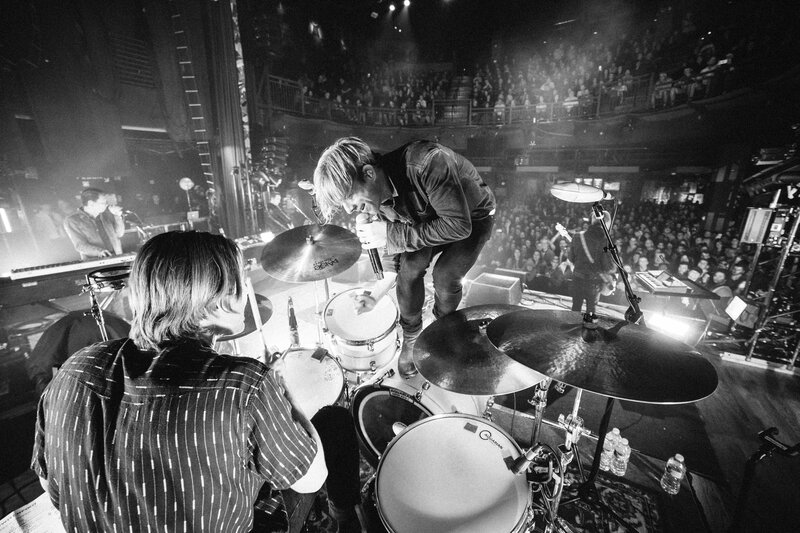 The music video celebrates the brotherhood of the GRAMMY® award-winning rock band with footage from their 20-plus year career.